Amy brings with her more than twenty years of post master’s professional experience supervising programs that serve at-risk children and families including a large therapeutic foster care program; a child abuse treatment program; and she spent nine years supervising case managers and facilitating international adoptions. 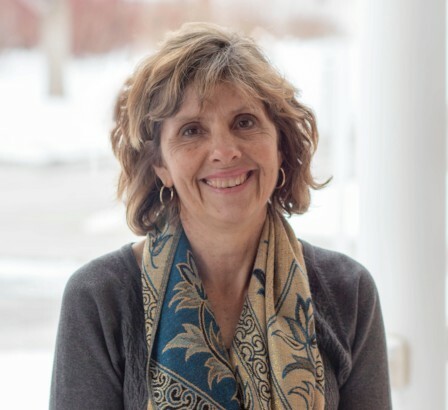 Additionally, Amy has prior experience working with tribal governments to improve child welfare and behavioral health services in Upstate New York and Michigan. She is also interested in expanding Right Turn's services to better meet the needs of tribal communities here in Nebraska. All of this experience has provided Amy with a strong knowledge of the emotional and financial strain which parenting a child with special needs can place on a family, along with emotional challenges or a medical diagnosis. Amy feels strongly that adequately preparing parents for the joys and challenges of adoption, and providing on-going emotional support, are both key elements of successful adoption. 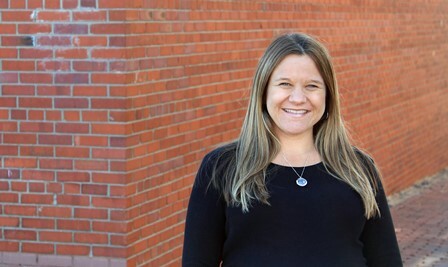 Amy has a Master of Science in Social Work degree from the University of Texas at Austin and an undergraduate degree from Swarthmore College in Swarthmore, Pennsylvania. She became a licensed social worker in the Commonwealth of Pennsylvania in 1993 and is also a licensed social worker in New York State and Nebraska. In 2008, Amy was granted a postgraduate certificate in adoption therapy from City University of New York. Amy is thrilled to be a part of the vital services that Right Turn® provides to adoptive and guardianship families in Nebraska, and we are thrilled to have her on the team. Amy joined the Right Turn® team in Omaha as a Permanency Support Specialist in September 2017. She has a Bachelor of Arts Degree in Education, specifically for middle grades. Amy's experience includes being an ambassador and volunteer for an international children’s charity on which she also sits on the board of the advisory committee. Amy wants to help families grow stronger together. Her goal is to help families come together and lessen their stress. Jacey is a Permanency Support Specialist in Omaha. She comes to Right Turn® with a Bachelor of Arts degree from Iowa State University in Psychology & Criminal Justice-Interdisciplinary Studies. Professionally, Jacey was a case manager for homeless youth at a non-profit organization. Jacey also supervised and trained staff to work with children placed in residential treatment. Jacey developed a passion for helping families find support before they were in crisis, so when a position opened at Right Turn® she jumped on it. Now she looks forward to making that difference in rebuilding connections, and getting families the real help they need to be successful together forever. Helping young people and families survive and thrive has always been Lisa's passion. Before coming to Right Turn, she spent six and a half years as a Wendy’s Wonderful Kids (WWK) Adoptive Family Recruiter. Lisa had the amazing opportunity to build relationships with young people in foster care and help reach their permanency goals, including that of adoption. She graduated from the University of Nebraska in Omaha in May 2004, with a Bachelor of Science in Education and Human Sciences. Lisa has always found joy, working in some capacity with young people. Prior to becoming a WWK Recruiter, she was a contracted case manager. In that role, Lisa specialized in working with foster children who were free for adoption and those with higher needs. She has also worked with young people in residential care facilities. Lisa is passionate about doing anything she can, no matter how big or small, to have a positive impact on a child’s life and future. Mark has worked for the Right Turn program since April 2010 and has always had a heart for working with kids and families. 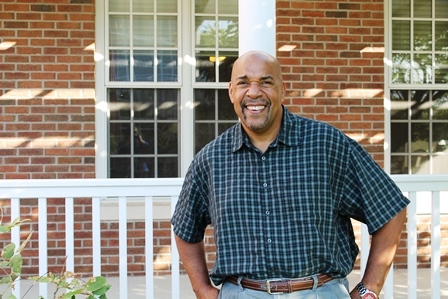 He has been blessed to work in a number of areas within the Human Services field including group homes and psychiatric facilities, where he worked with clients with mental health and special needs; mentoring programs for at risk youth; and over 15 years working with ongoing abuse and neglect cases and adoption. These experiences have proved to be very beneficial to him in his role as a Permanency Support Specialist with the Right Turn program. 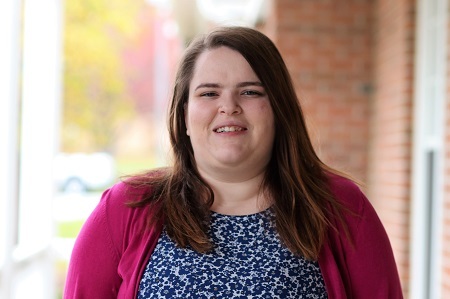 Megan graduated from the University of Nebraska at Kearney with her Bachelor's of Science in Human Development and Family Relationships.Megan joined the Right Turn program in June 2015. Her experience in the child welfare system includes recruiting and training foster parents and providing support to foster and adoptive parents. 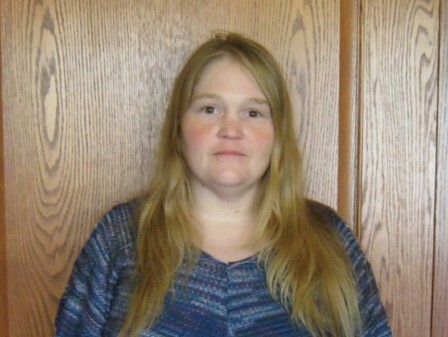 Rebecca is a Permanency Support Specialist splitting her time between the Lincoln and Omaha offices. She has a Bachelor of Science degree in Psychology and has a background working with system involved families. Rebecca enjoys helping post adoption families transition into their roles as adoptive parents and helping them find needed services and resources to maintain success after adoption. She has a special passion for helping families find mental health services that are best suited to children that have been adopted. The role of Supervisor at Right Turn® can be challenging but Sarah makes it look easy. 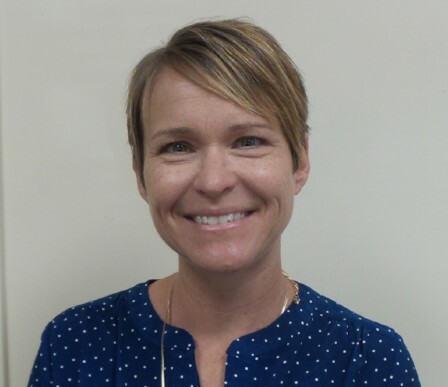 She provides guidance and clinical insight to Right Turn® Permanency Support Specialists everyday. 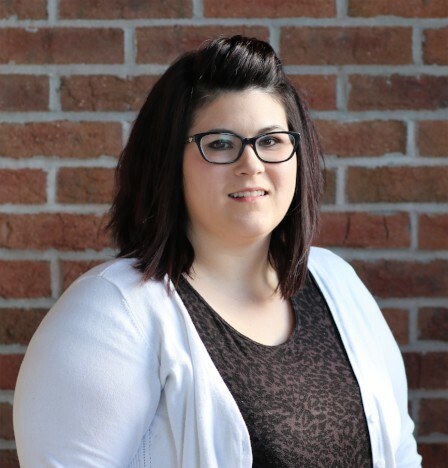 Sarah has an undergraduate degree in Psychology from Quincy University and Masters Degree in Social Work from UNO. Sarah would love to see the Right Turn® program grow to offer even more wonderful services to adoptive families in Nebraska. Parenting is a tough job but Sarah would like each parent to realize the joy of parenting. 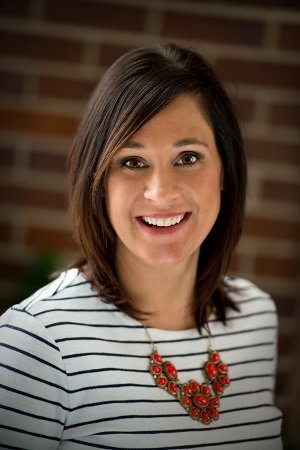 Suz graduated from Creighton University in 1998 with a bachelor's degree in Social Work. She completed her practicum in 1998. Suz has experience working in an emergency crisis shelter, foster care, post-adoption and infant adoption. During this time she provided direct care for clients that were in the foster care system. Suz also has experience completing foster care, special needs adoption, and infant adoption home studies. 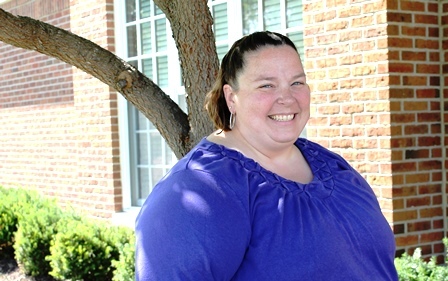 She has worked for Lutheran Family Services in the Right Turn program since February 2010 as the Operations Coordinator and the Office Manager for Children’s Services. Teresa is a former juvenile probation officer from Lancaster County. After 4 years with the probation office Teresa decided she wanted to expand her expertise and has now joined the Right Turn® team. Teresa’s background includes completing her Bachelors degree in Criminal Justice and Political Science at the University of Nebraska Kearney and a Masters degree in Criminal Justice from Arizona State University. Teresa looks forward to helping families to achieve successful outcomes in their adoption journey. Teri has been a Permanency Support Specialist for Right Turn since its beginning and appreciates being able to work with all members of the adoption constellation. She began her work in adoption in 1982 and soon realized that the support and education provided to parents can be powerful assets in strengthening their adoption relationships. Liza graduated from the University of Nebraska at Kearney with a Bachelor's Degree in Social Work and a minor in Sociology. Liza has been admitted to the University of Denver to complete her MSW where she will focus on trauma and mental health. 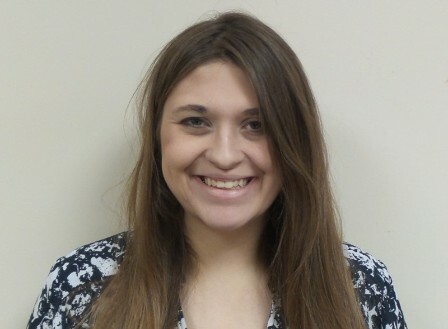 During her undergraduate career, Liza volunteered with AseraCare and the FRIENDS Program in Kearney where she was a mentor for a kindergartener. Liza completed her undergraduate internship with the Nebraska Department of Health and Human Services in Kearney. After graduation, Liza went on to work for Pathfinder Support Services where she provided supervised visitation for families with children in foster care as they worked their case plan with DHHS. While with Pathfinder, Liza also provided family support and drug testing. Liza has mental health first aid training and has been accredited in Triple P. We are very excited for Liza to provide and expand post-adoption services in Central Nebraska. 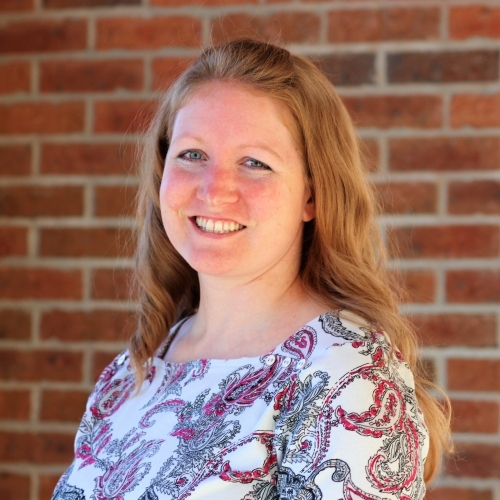 Emily Benke is the Marketing and Outreach Coordinator for Right Turn®. She has over 6 years of experience providing marketing and outreach services and has worked in the legal and healthcare industries. Emily provides oversight for all of Right Turn’s branding, marketing, and outreach efforts, including advertising, website development, social media, print and digital communications, and event planning. Emily received a Bachelor’s of Science in Criminal Justice, with a minor in Psychology from the University of Nebraska-Omaha. 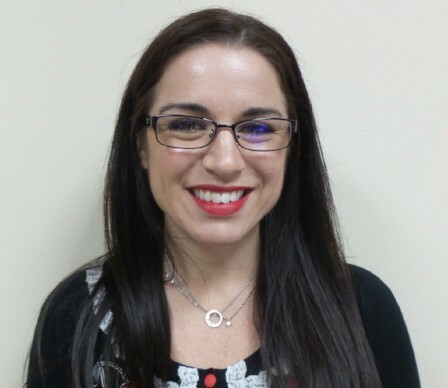 Stacy Varouh is the Education and Training Coordinator for Right Turn®. Stacy received her undergraduate degree from Simpson College. After college, Stacy volunteered with AmeriCorps and moved to Cleveland, Ohio where she helped inner-city youth achieve their educational goals. She then worked in a court-diversion program helping teenagers and their families. Stacy obtained her Master's degree in Social Work from the University of Denver and became certified in Animal-Assisted Social Work. Before joining Right Turn she worked at a national non-profit on a certified therapeutic team with her dog, Bosley, training and educating individuals with disabilities, their caregivers, and staff on health care topics. 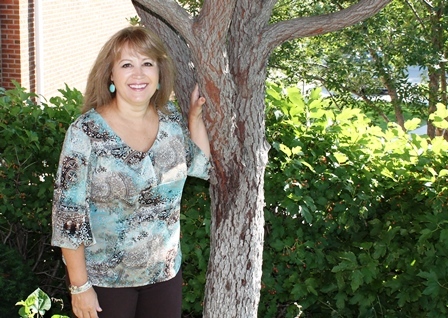 As a Nebraska native, Stacy is excited to be back home and working in post-adoption services.